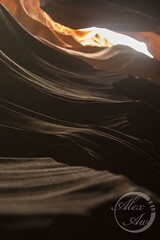 Firstly, I’d like to wish everyone a Merry Christmas & a Happy New Year! 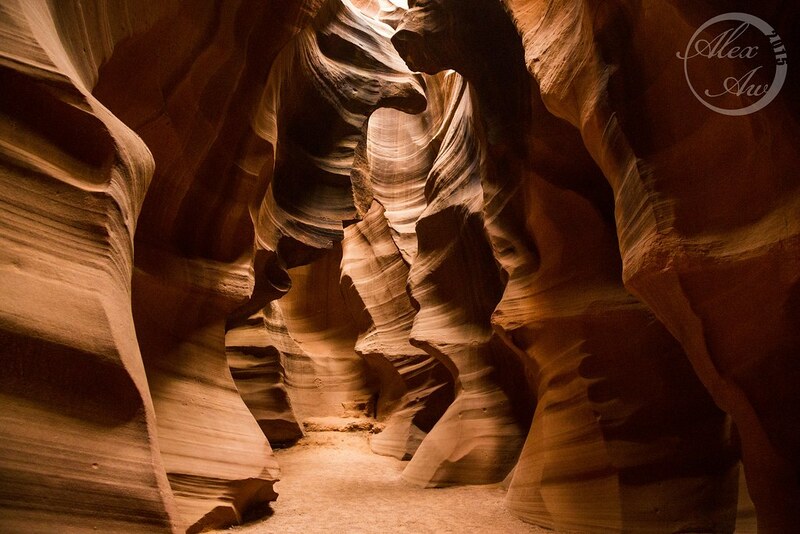 So did you behave and received a present from Santa? 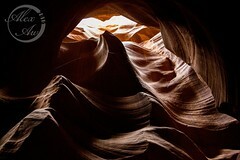 Along the way to Page, Arizona, nature presented a gorgeous view. 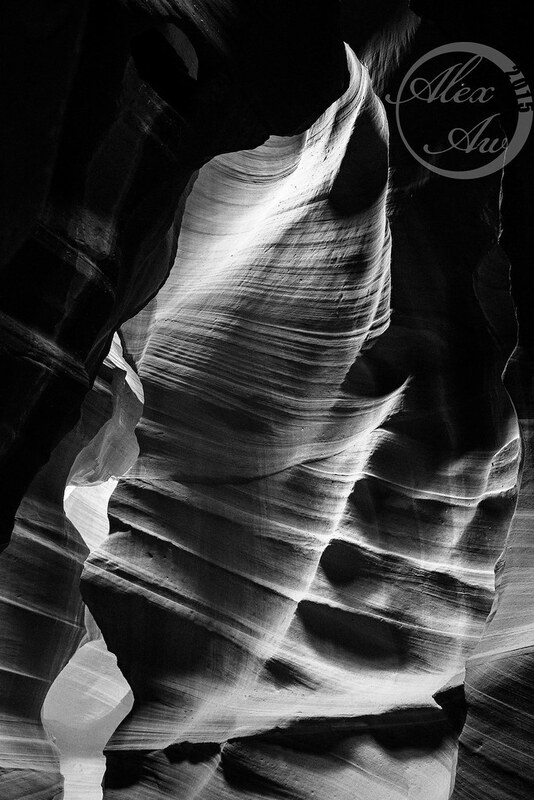 I had to stop the car to capture the moment. 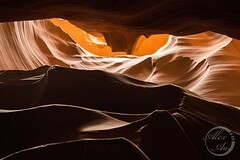 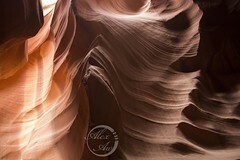 I signed up for both Upper and Lower Antelope Canyon tours, the latter in the “Photography Tour”. Upper Antelope Canyon is more friendly for both young and elderly since the passage is flat with no climbing required. 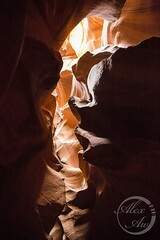 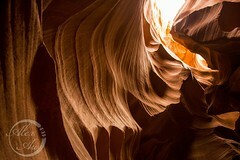 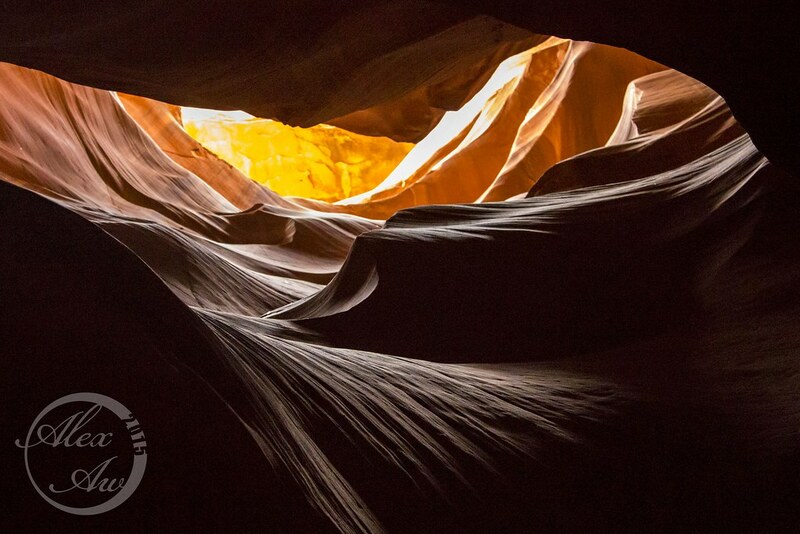 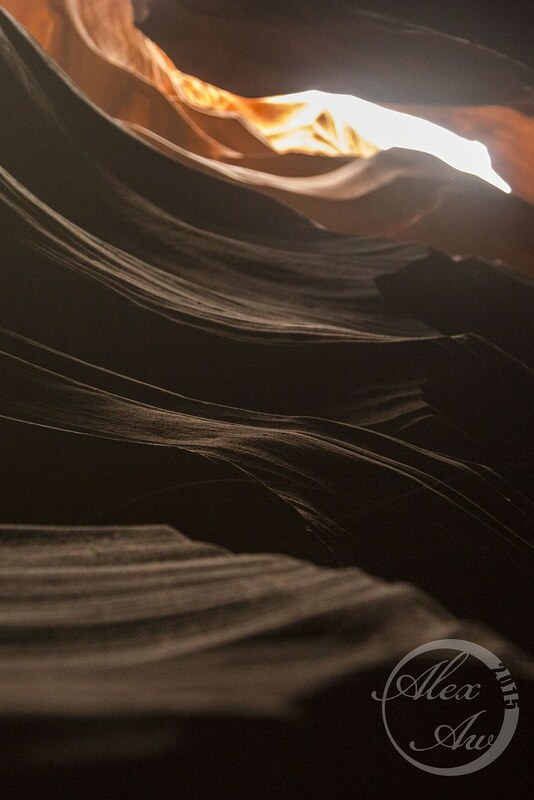 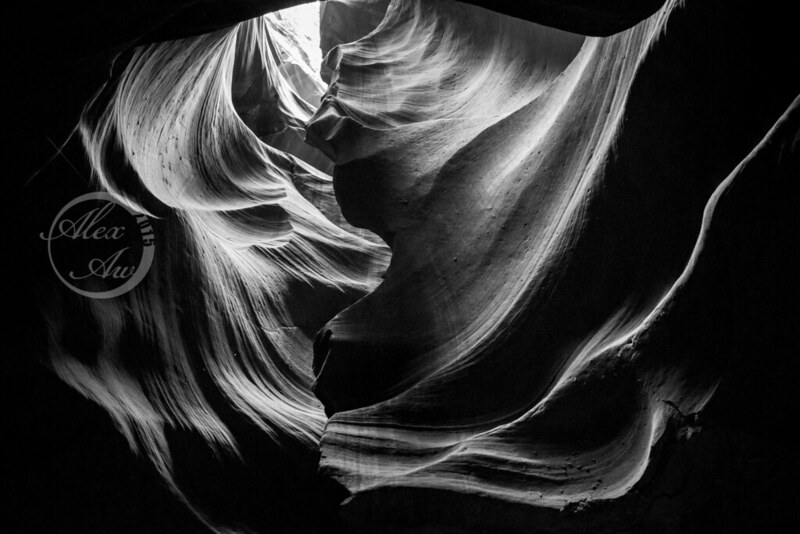 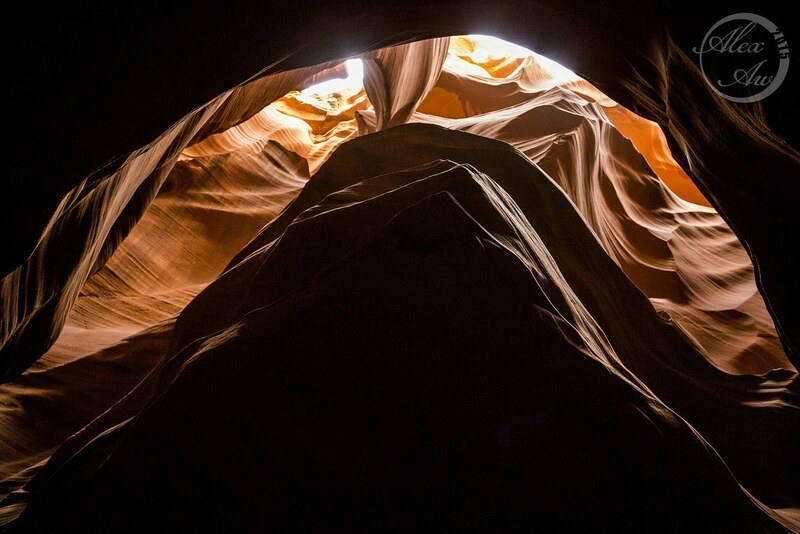 Enjoy the images from Upper Antelope Canyon below while I continue slugging through my images.